To celebrate National Photography day we thought we do a special article comparing the photo booth, from back in the 1900s when it was first patented, to now, where technology has elapsed so much that rather than taking a black and white portrait, you can now not only have a colour photo, but add digital props, and use green screen to change your background. And let’s not forget the important feature of uploading to social media! On January 17 1928 A gentleman and passionate photographer named Anatol M Josepho received the first US patent for a fully automatic photographic film-developing machine. This was named the Photomaton, and was found in the streets of New York at subway stations. For just 25 cents, patrons could have their photograph taken instantly. 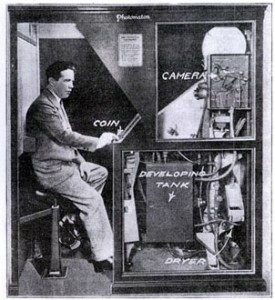 The Photomaton would process and print eight photographs in ten minutes. 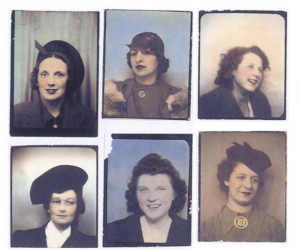 It took nearly 40 years before the photo booth was able to print colour photos. 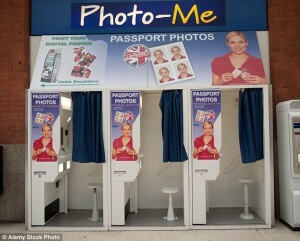 Photo-Me launch the photo booth to take official passport quality checked photographs used for identity purposes. The first camera phone is launched in the UK and people start to take more photos (and more self portraits!) on the move without having to own a camera. This also includes the evolution of MMS, picture messaging where photos can now be shared digitally. 2003 – MySpace, My Photos! MySpace launches online, where uploading photos online and sharing photos becomes the in trend thing to do! 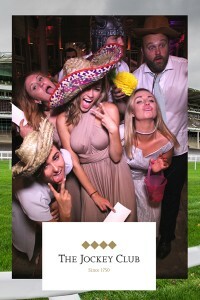 Photobooth.co.uk kicks off the photo booth hire trend in the UK, where photo booths are hired for weddings, photo booths, birthdays, for novelty purposes, not for identification purposes! To cater towards the novelty sector, Photobooth.co.uk implements new software including green screen, digital props, borders, etc. 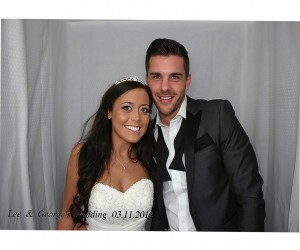 2013- Photobooths become increasingly popular! 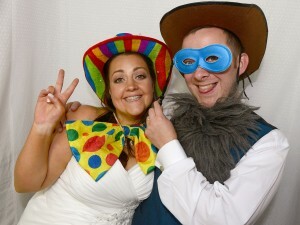 Photobooth hire starts becoming popular and demanding, so Photobooths.co.uk is launched. 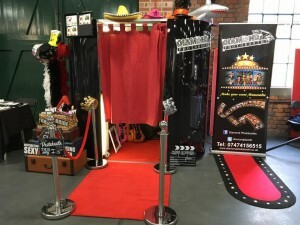 Vendors can purchase Photobooths to use for their hire companies. 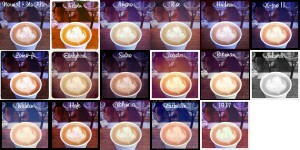 Software is continuously improving. 2016 – Move over for the Magic Mirror Booths! 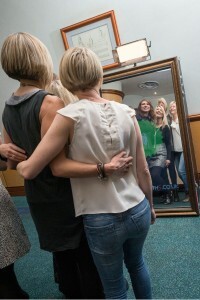 2016 marked the launch of the Magic Photo Mirrors, which using the same concept of a photo booth, captures photos and prints them instantly. The new novelty of the Magic Photo Mirror is that it can now take full length photos as supposed to the traditional head and shoulder images. 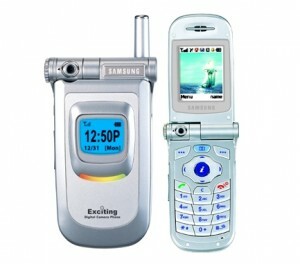 It is also fully reflective, and with increased technology, also touch screen. We’ve come a long way, but its all thanks to Anatol Josepho the concept of the photo booth became what it is today.